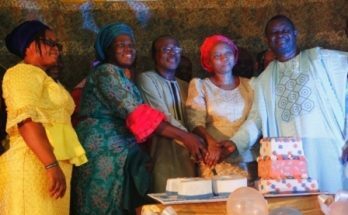 The only film festival that celebrates gospel films in Nigeria, Gospel Film Festival will be celebrating its 10th anniversary later in June. 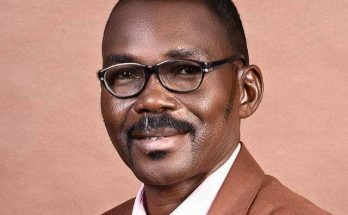 According to a statement sent to Gospel Film News room by the Festival Director, Mr. Olaitan Faranpojo, the festival will hold from 5th to 8th of June, 2019 at the popular Jogor Center, Ibadan. 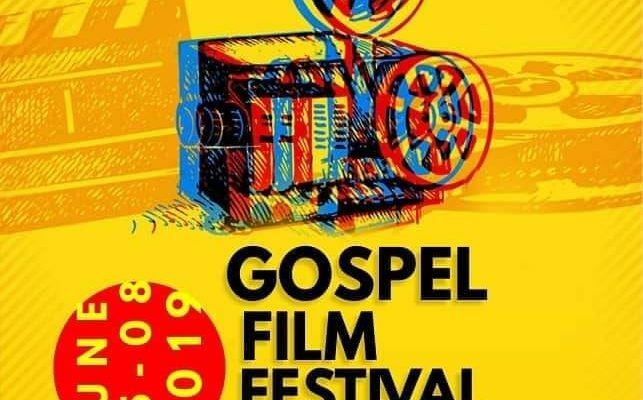 Faranpojo further disclosed that Gospel Film Festival which is popularly known as Gofestival is targeted at celebrating the Christian side of Nollywood. 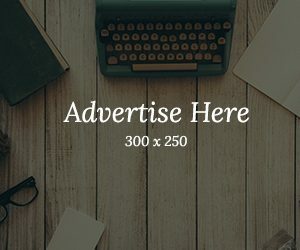 The festival has been in existence for the past ten years and has awarded different films and film makers across the country for their outstanding work of art and creativity. 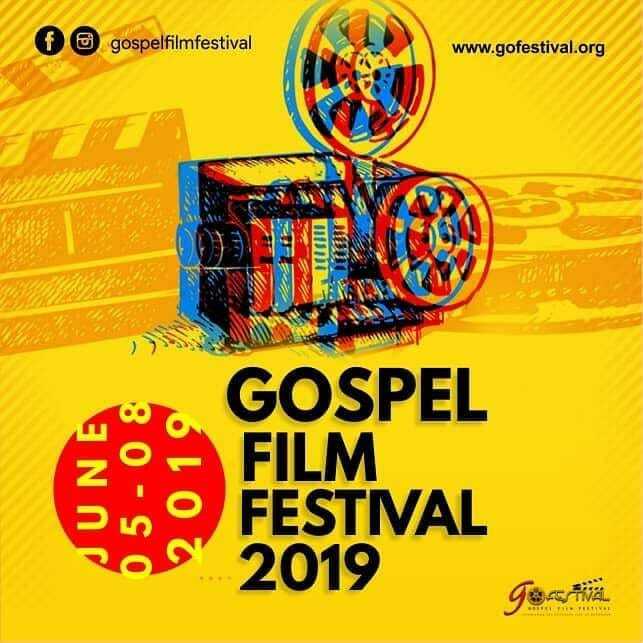 Gofestival is not about awarding films alone, it is also a platform where gospel film makers learn latest innovation in the movie industry both local and international, a platform for networking and discussing next level of film making. 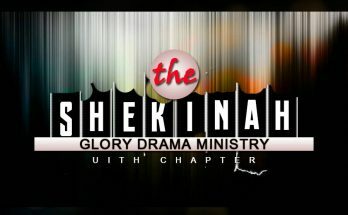 Over the years, Gofestival which takes with high esteem innovative, creativity and connectivity in media has helped to bring many drama ministries and gospel film makers together under one umbrella.